Pack lightly, this green nail polish is all you need! Take this green with you everywhere you go! 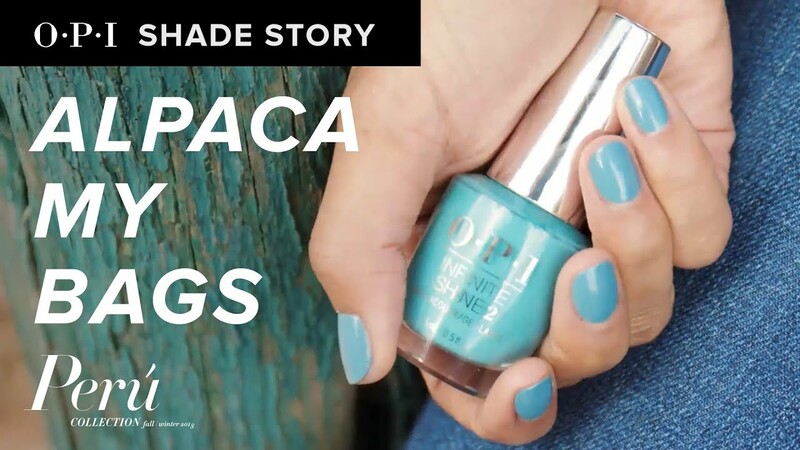 Peru is a place of endless inspiration, which led to our newest shade Alpaca My Bags, a celebration of all that the country of Peru has to offer.